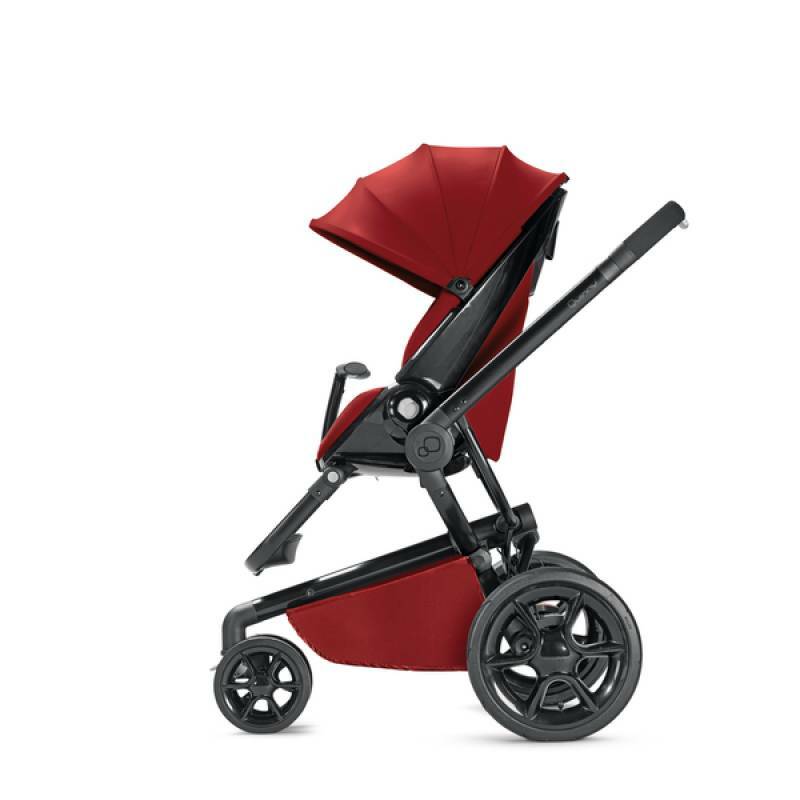 Created for design-conscious parents, the Quinny Moodd pushchair reflects your sense of contemporary style and love of intelligent engineering. Ideal for tackling urban obstacles, front and rear wheel suspension and foam-filled comfort tyres ensure a smooth ride over kerbs. Quick automatic folding and unfolding makes the most of your time. Compatible with your Maxi-Cosi Pebble car seat, you can click from car to street without waking your baby. 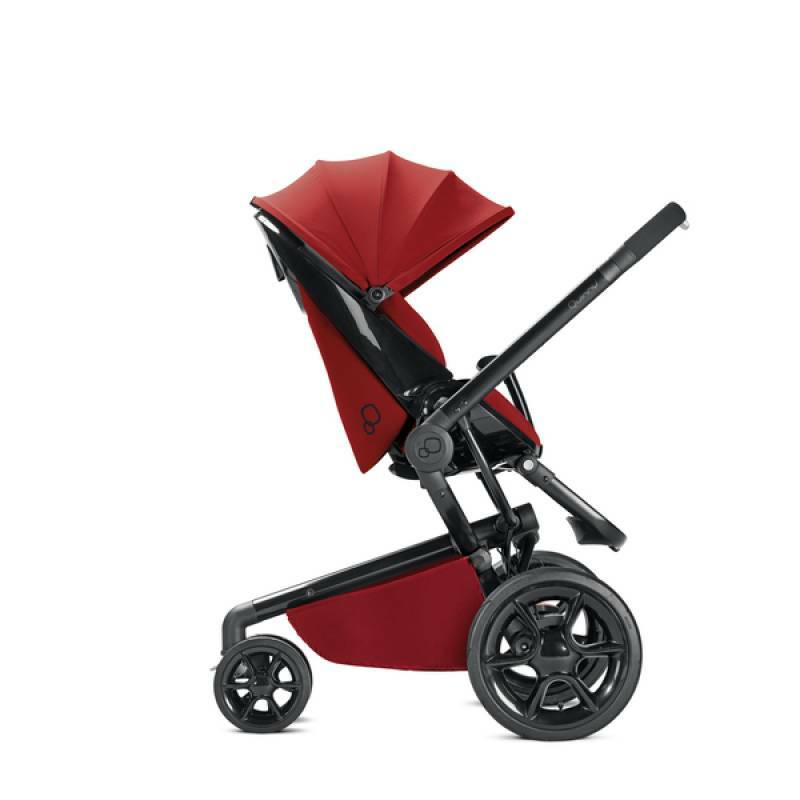 Designed to turn heads, add a Quinny carrycot to form a very modern pram to luxuriously transport your newborn. Make the most of every moment with your child, thanks to Quinny’s clever design details. The Moodd pushchair can be used from birth and comes with a colour matching baby nest for your newborn’s comfort. 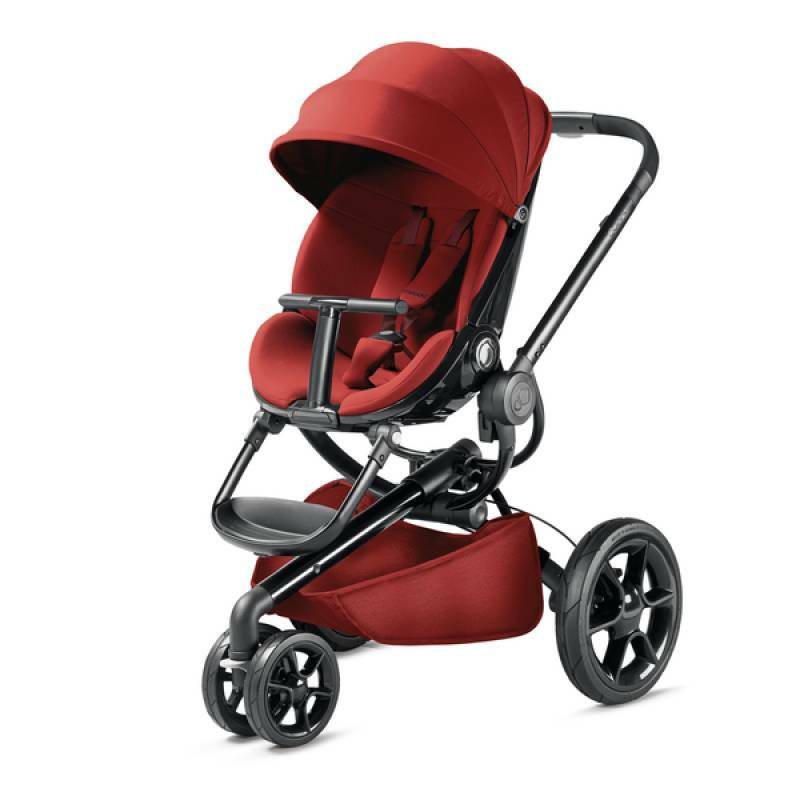 Spacious to accommodate your child up to 15kg (3½ years), the dirt-resistant, padded seat is comfortable for longer walks. Memory buttons make it easy to switch between parent-facing and forward-facing seat positions for when your child is feeling curious. There’s a choice of three recline positions in both directions for relaxing nap times, including lie-flat for your newborn. And you can access the recline from the back, so you don’t disturb them as they’re nodding off. The lockable swivel front wheel effortlessly takes on tight corners one handed, leaving you free to grab a coffee. The handlebar can be adjusted between 95.5cm-104cm to fit your stride. Engineered to save you time and effort, the Moodd folds at the touch of a button when you get home or back to your car. Quick release rear wheels come off in a second for more compact storage or transportation. Other practical features include a large basket for your shopping and spare nappies, and a shading UV 50+ sun canopy. And it comes complete with a rain cover so your baby will look just as stylish on wet days too. 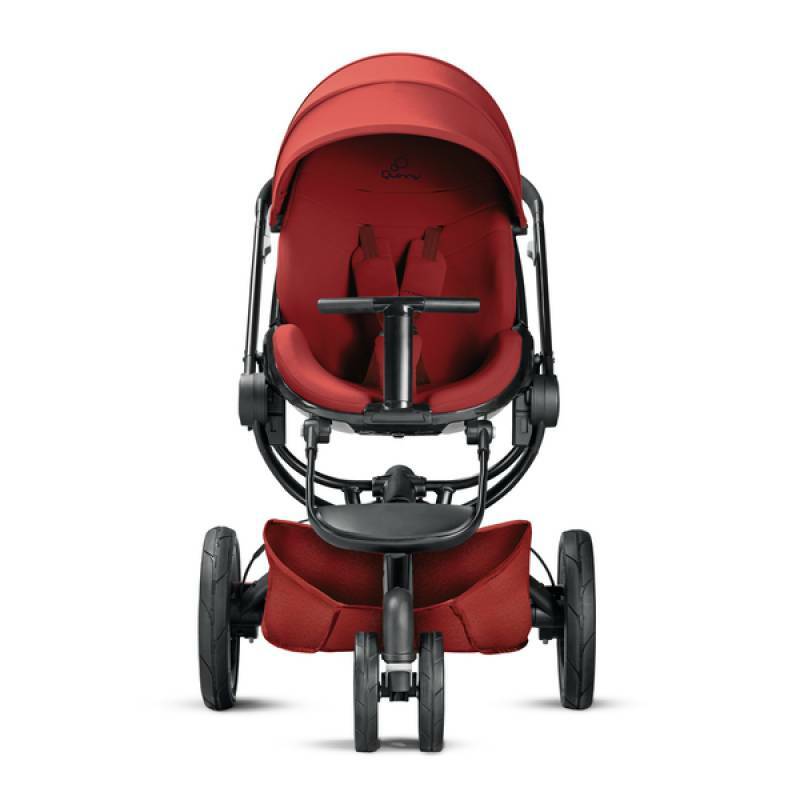 Other pushchairs from birth to consider include the Maxi-Cosi Stella, Maxi-Cosi Elea, Maxi-Cosi Loola 2 or Maxi-Cosi Mura Plus.